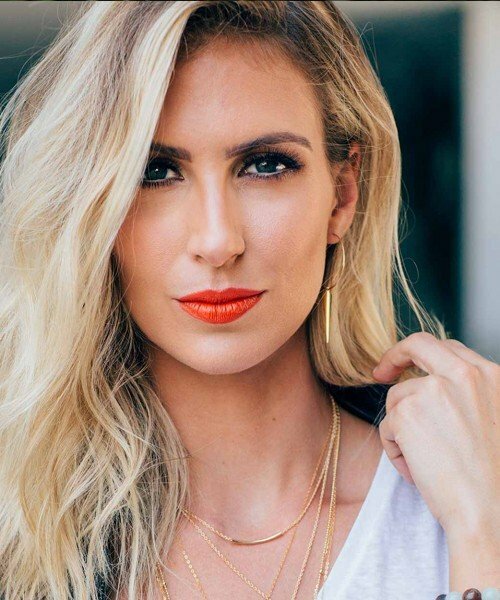 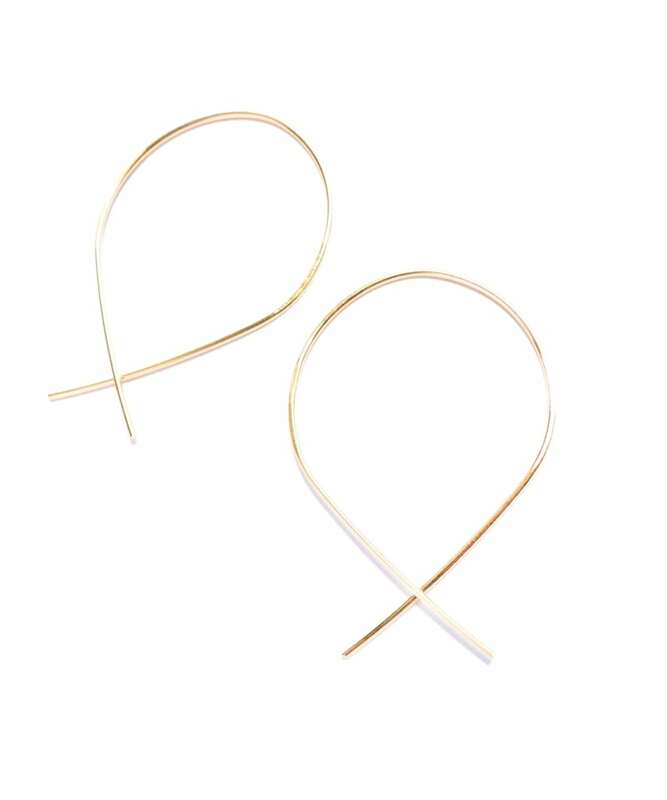 The smaller version of our best-selling Large Featherweight Fish Earrings. 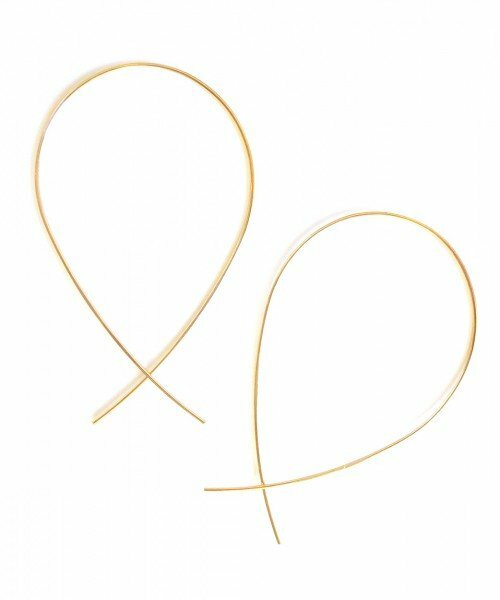 These fish-shaped ear wires slide through the earring hole and sit comfortably all day long. 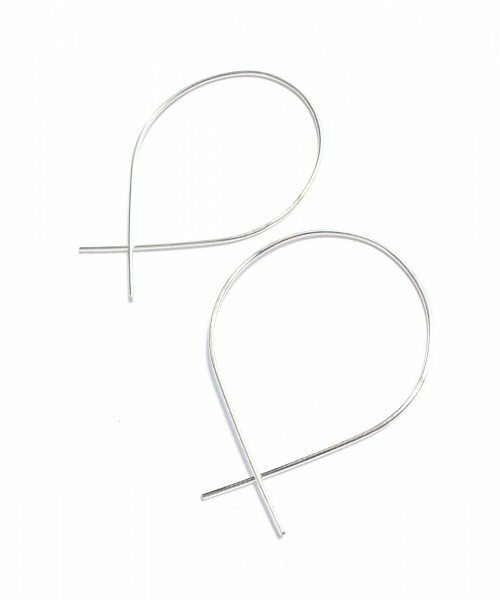 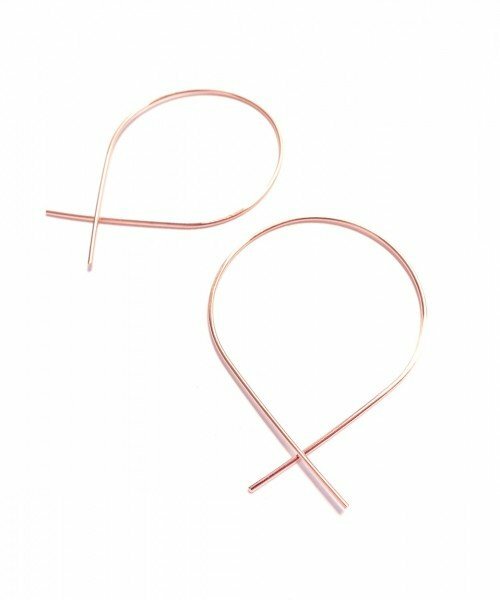 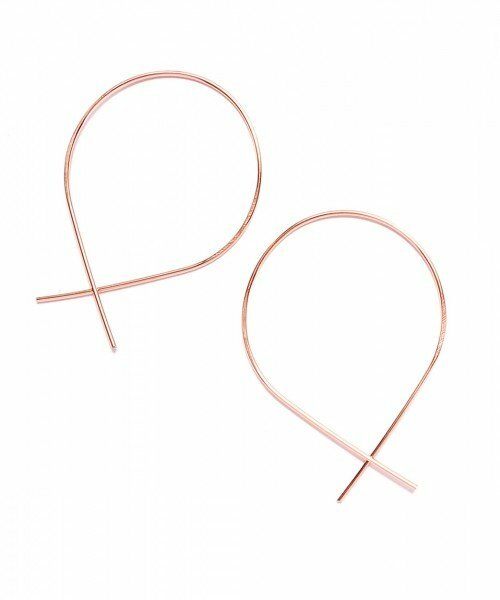 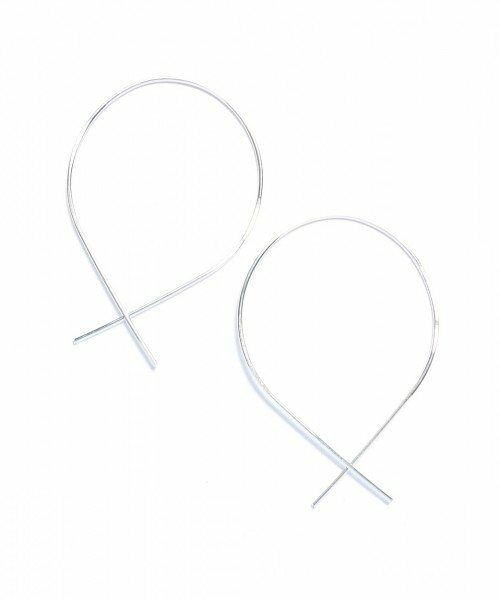 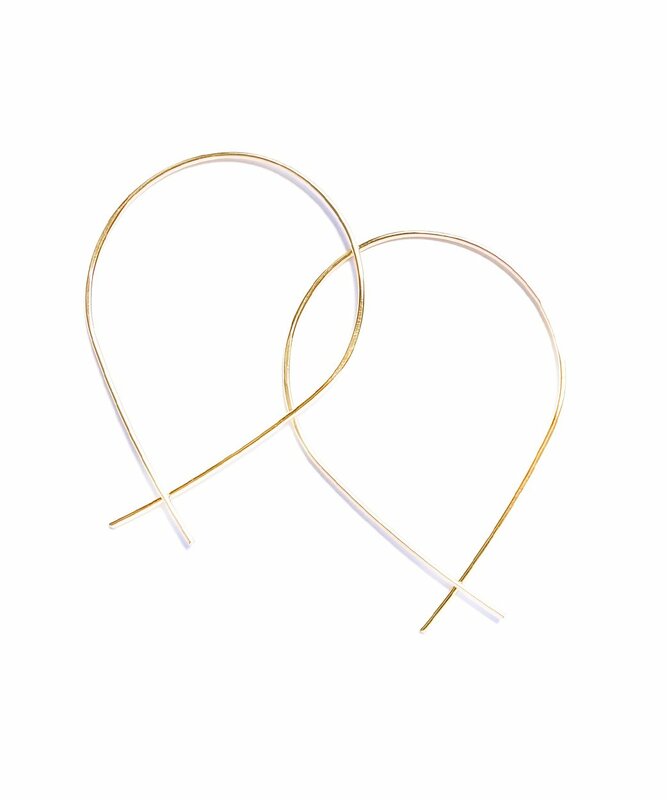 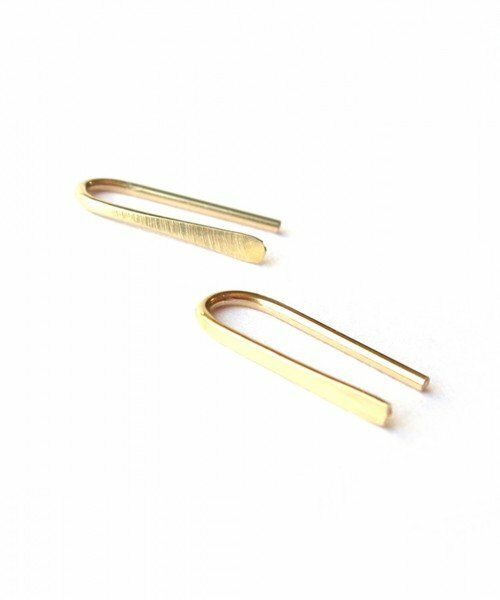 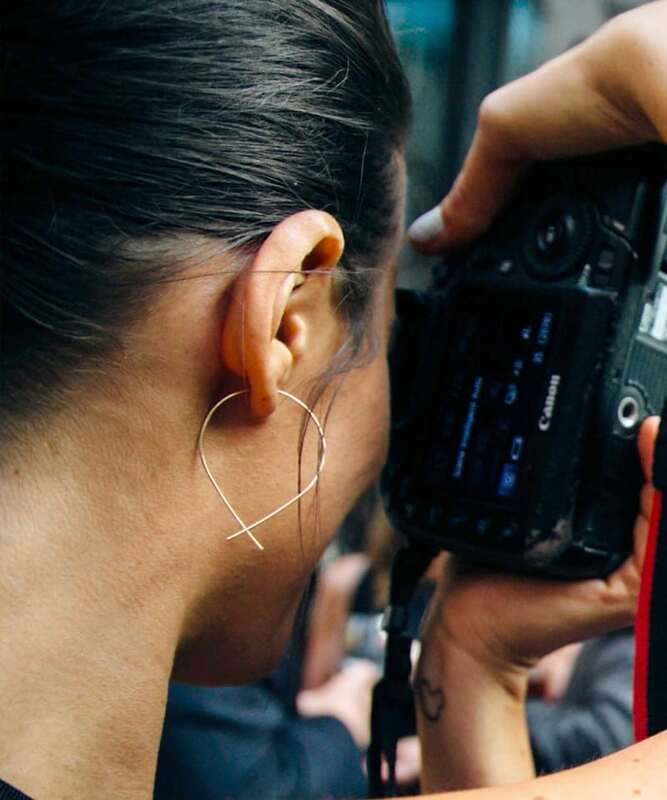 A fun and edgy twist on the classic hoop, these are sure to become a new staple in your jewelry box!